Absolutely fabulous. Best place for tasting cupcakes and tea in a sweet, dreamy place. 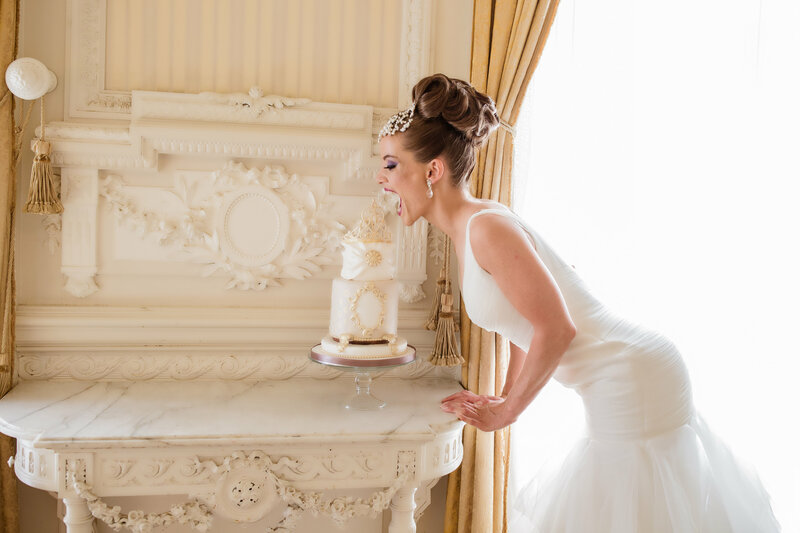 Elvira makes weddingcakes that are truly customized with special details. They are not only beautiful but truly a piece of Art. if Rembrandt or Van Gogh were cake decorators they’d have some competition from Taart en Kunst!